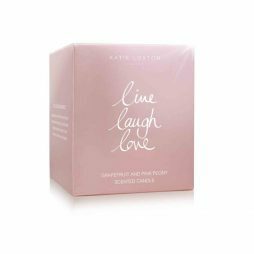 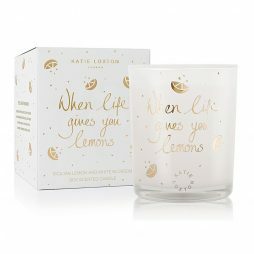 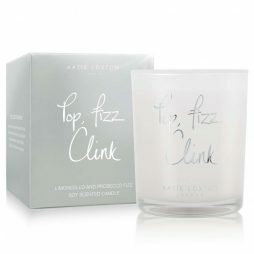 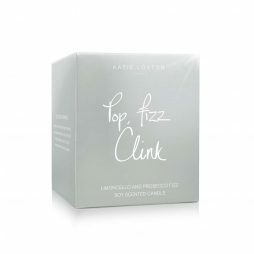 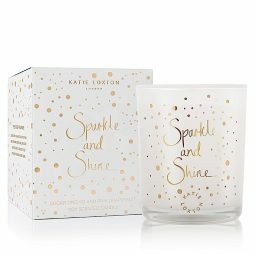 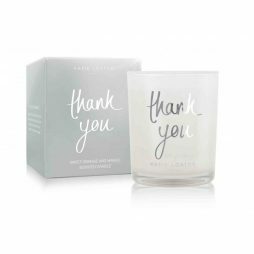 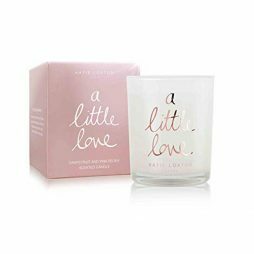 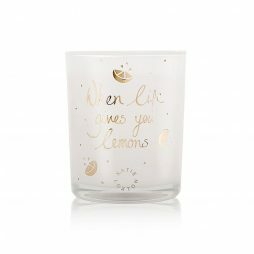 Katie Loxton candles have a matching fragrance and sentiment whatever the occasion. 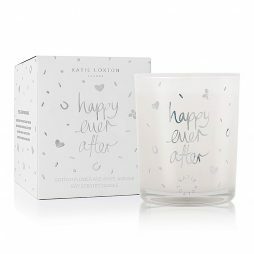 Be it a birthday, a wedding, or a thoughtful gift to someone special, there’s a candle for every celebration. 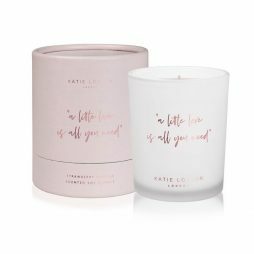 Created with fine soy wax and aromatherapy blends, all Katie Loxton candles fill the room with relaxing scents. 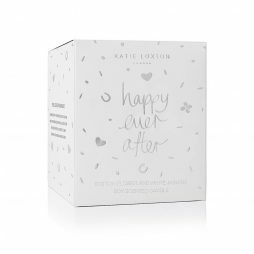 As you’ve come to expect with Katie Loxton, all of the candles are beautifully presented in a stylish matching gift box making them the ideal gift for giving. 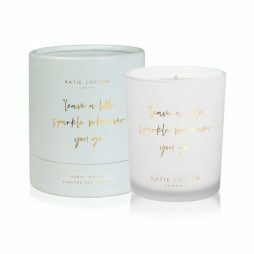 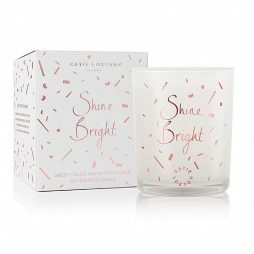 You’ll find a Katie Loxton Candle for every special occasion! 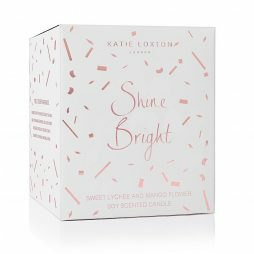 Katie Loxton was introduced in 2015 by Katie and her partner, Geoff, to inspire and create small luxuries and stylish treats worthy of desire. 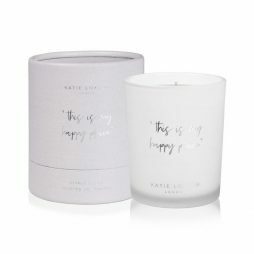 Their fashion and lifestyle brand is filled with chic everyday accessories, directional in design and full of charm. 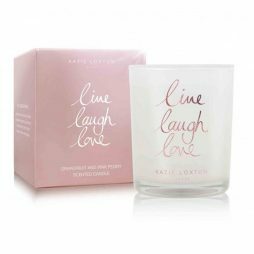 Meaningful as well as fun-loving handwritten sentiments are at the heart of the collections, making each item the best gift or the finest treat to yourself. 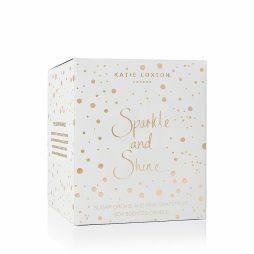 As well as candles, Katie Loxton have an exciting collection of handbags and travel bags, as well as some amazing travel accessories.